The Ikon hand held weight	display unit is available in cabled or wireless versions. The tactile	switch membrane is ergonomically designed to allow use with one hand. The	environmentally sealed unit has an easily accessible battery compartment and	uses four AA batteries. 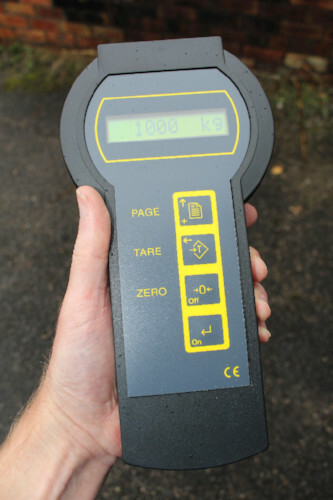 All calibration and function settings are made	through the keypad with prompts in clear text. 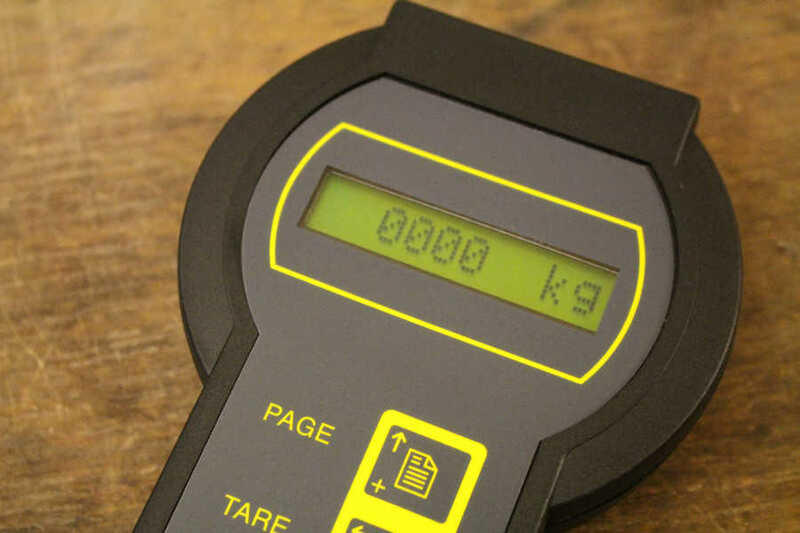 The wired version features 5	point linearization calibration and all units feature as standard Zero, Tare	and peak hold. The radio versions are available for 900 MHz or 433 MHz and feature remote sleep command to the transmitter on power down. Up to 99	addresses id codes may be selected. All calibration data is held in the	transmitter board and any number of handsets using the id code may access the	transmitted data. Accessories include a rubber cover with a lanyard eye,	and serial communication package with data logging software or simple print	out.